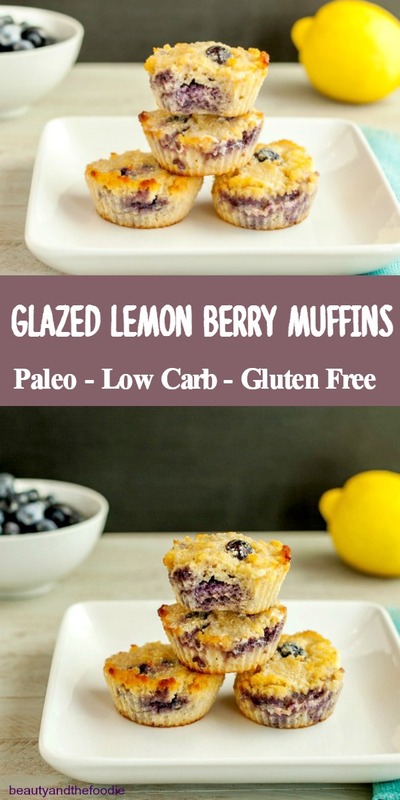 Glazed Lemon Berry Muffins are a sweet glazed, paleo, gluten free lemon berry muffin with a low carb (sugar free) option. 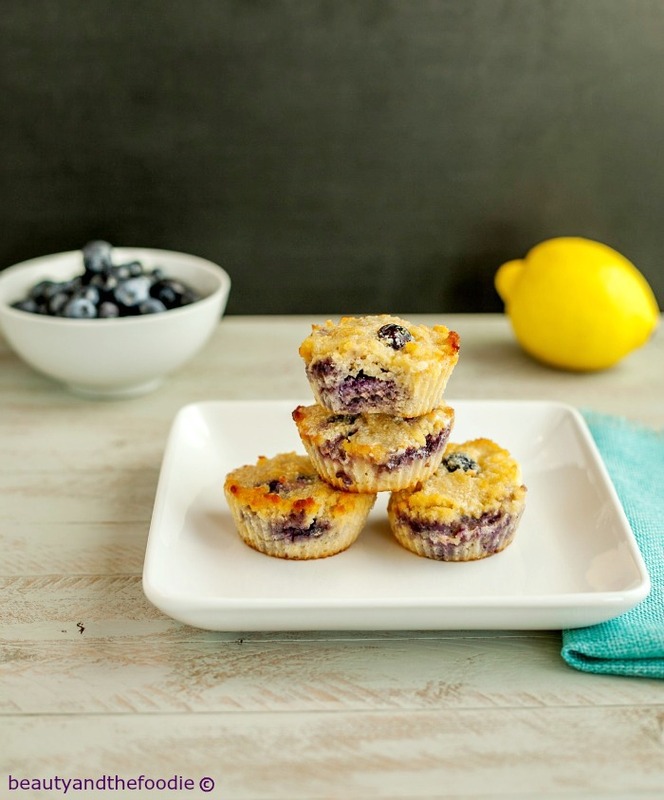 Glazed Lemon Berry Muffins are a light, lemony muffin with blueberries and a sweet citrus glaze on top. 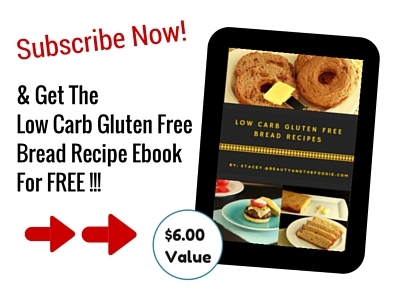 These lovely muffins are grain free, gluten free, paleo with a low carb (sugar free) version. 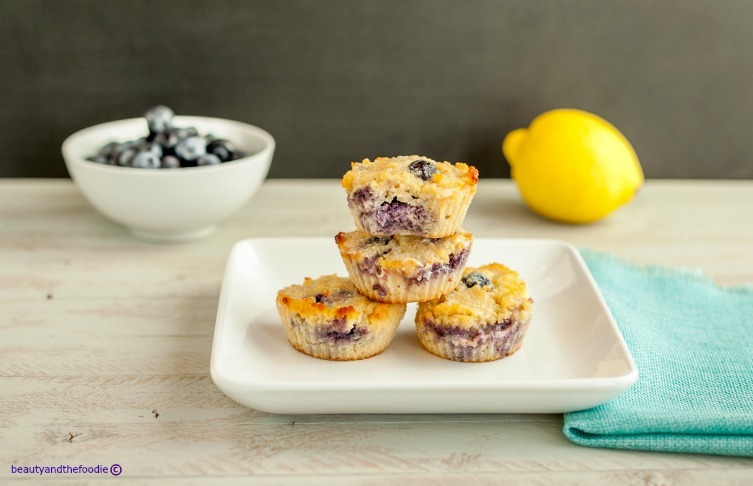 Simple to make and perfect for breakfast or between meal snacking. Preheat oven to 350 F, and grease or line a muffin pan. In a large mixing bowl combine: coconut flour, granular sweetener, baking powder, and baking soda. Mix together. Set aside. In a separate large mixing bowl combine: eggs, unsweetened almond milk, lemon juice, melted butter, lemon zest, and 1 tsp lemon extract. Mix together thoroughly. Combine wet egg mixture and dry coconut flour mixture. Mix together. 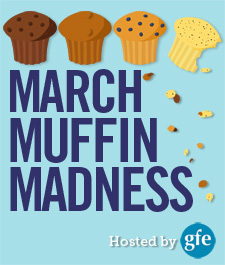 Fill each muffin cup ⅔ full. Bake for 25 to 30 minutes, or until edges are browning and center is firm.Remove from oven, and cool. Make the optional glaze if desired. In a small sauce pan over medium low heat, combine: butter, heavy cream, and sweetener. Mix together until melted and lightly bubbling. Remove from heat and add ¼ tsp lemon extract. Stir in the extract. Drizzle over the top of muffins and let rest until glaze sets. I love lemon and blueberry. I have just started Keto about 3 weeks ago. I appreciate the recipe. Thank you Shirley, it was a great giveaway! 🙂 Thanks for including me. Mmmmmmmm, looks good. 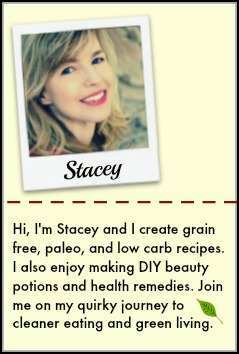 Would love to win a Blentec or Instant Pot. I agree with the others, these are the perfect springtime muffin. 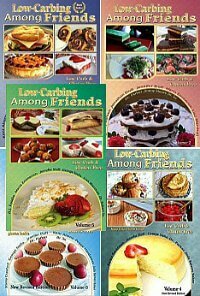 Can’t wait to make these soon. Lemon and blueberries, does it get any better? I would love love love to win a blendtec! In the meantime I will have to console myself with these delicious looking muffins. I can’t wait to make these! 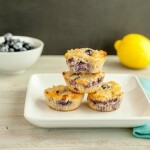 I love the combination of lemon and blueberry. 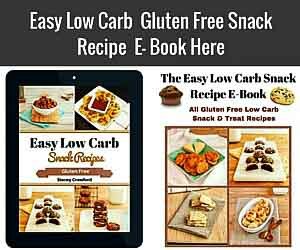 These look perfect for spring, and I love that they are grain free and dairy free!